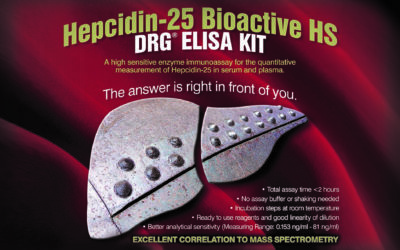 NEW AMH (Anti-Mullerian Hormone) ELISA Available at DRG! 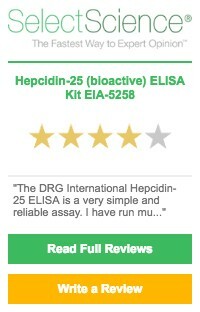 | DRG International, Inc.
NEW AMH (Anti-Mullerian Hormone) ELISA Available at DRG! 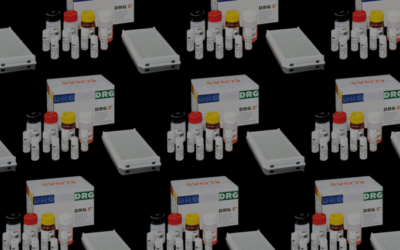 DRG is proud to announce a new AMH ELISA (EIA-6053), a quantitative and sensitive ELISA for the measurement of Anti Müllerian Hormone. Gregory C. Guest is the International Marketing Manager located at DRG International’s worldwide headquarters in Springfield, NJ.